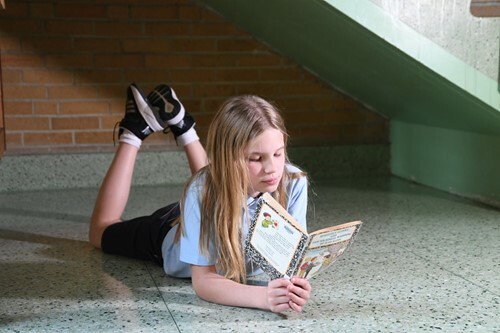 The Summer Reading Program at St. Barnabas is intended to prepare students for the following school year, and tailored specifically for each grade. Students are given assignments at the end of the school and time and attention should be given to completing the requirements over the summer. Some grades have additional activities that accompany their books to enhance the retention of information and to make the book more interactive.